This could be the perfect spot you have been looking for! Really nice very high and dry home-site with most desirable Southern Exposure at the rear of the property in a quiet area. This property has thinned pines and low secondary growth/grasses. Northern view facing the street with quick and easy access to Columbus Ave, Lee Boulevard, restaurants, recreation, boating, golfing, schools, shopping, employment, SW Florida International Airport and all that SW Florida has to offer. 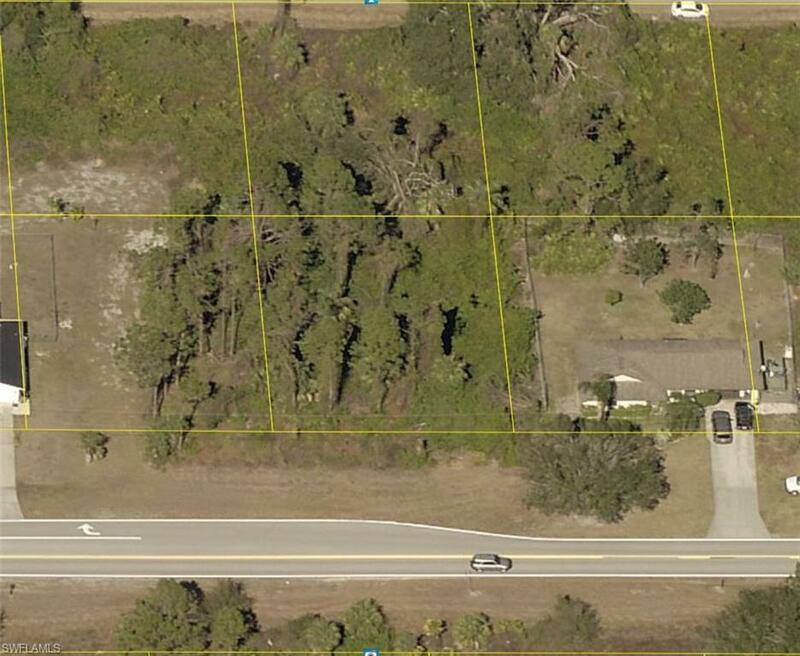 Build your dream or vacation home now and/or save this home-site for later. 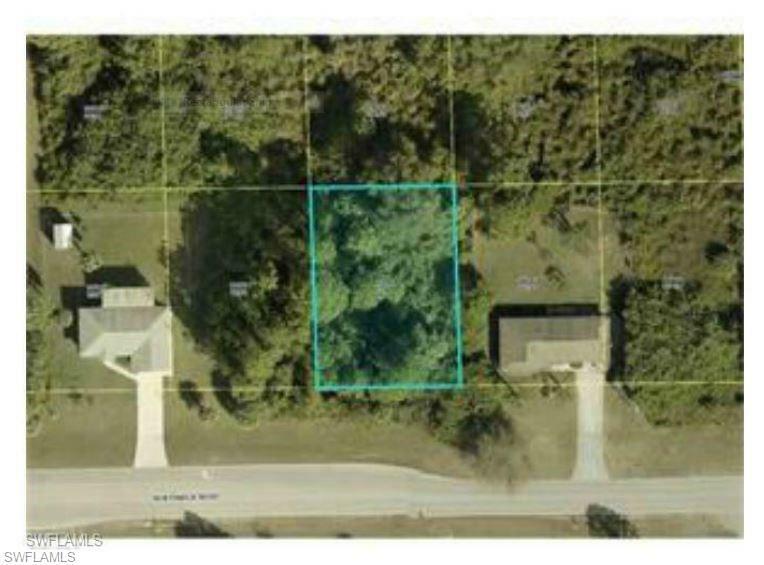 Don't miss this unique opportunity to purchase this home-site now for only $9,900.